One of the most influential projects of the partnership was the “Journey of Discovery” expedition in 2012. 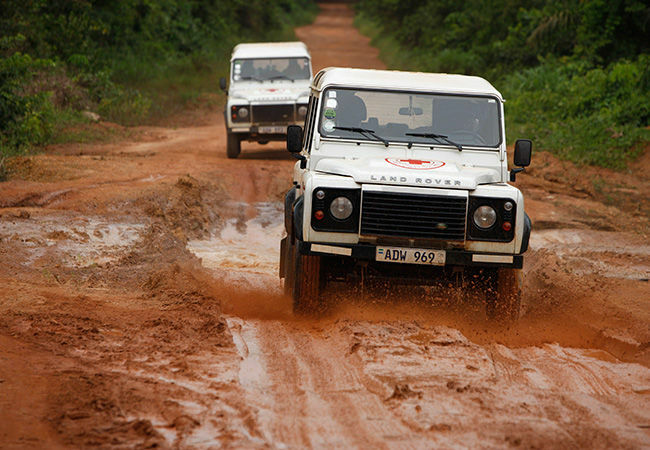 Land Rover made the IFRC’s sustainable water and sanitation project in Uganda the focus of an ambitious fund-raising activity to complete a 10,000-mile expedition to Beijing, China. This journey was completed by the one millionth Land Rover Discovery, which was built at Solihull, UK, the home of Land Rover. The 50-day journey succeeded in its target of generating £1 million for the project and raising awareness of the vital work being done by IFRC teams in Africa.